Have you ever wanted to track some custom data in Aeries that doesn’t seem to fit into any of our built-in pages? Are user codes or supplemental fields not enough? Do you want more restricted access to the data? Custom tables can help store any student-related data the way that you want. In Aeries, we have supported custom one-to-one student-related tables for many years, but recently added the ability to create one-to-many student-related tables. One-to-one means that in the database, there is only one record in your custom table for each related student. One-to-many, on the other hand, stores multiple records per student. A custom form can be developed for users to view or edit many common types of data including dropdowns, date, time, checkboxes (yes/no), comment fields, and more. 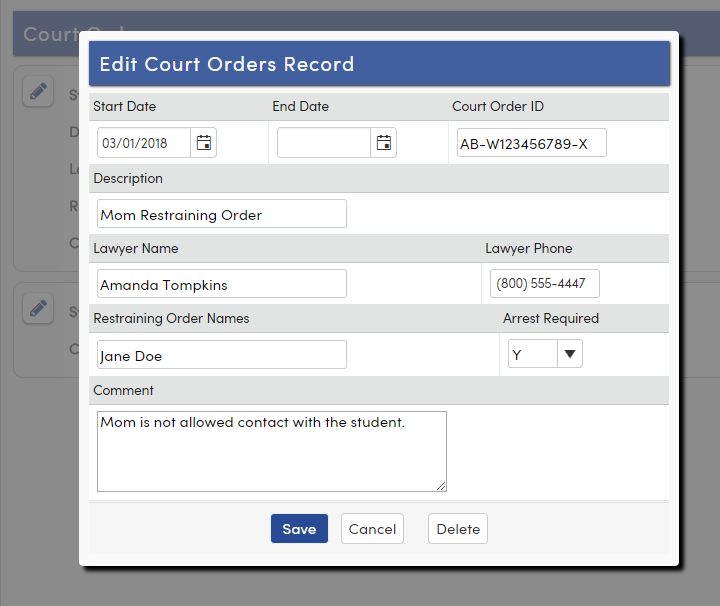 Here’s an example of what a custom form might look like for entering Court Orders into the system. 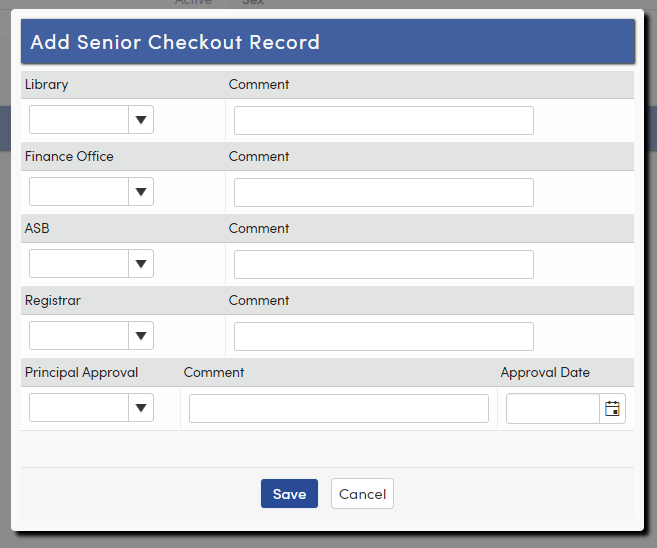 Another example of a senior checkout form that could be used instead of a traditional paper checkout system. Imagine this form available for your office staff, library, finance and other offices available to complete, but additionally displayed in read-only view to parents and students. Once a custom table has been created and available for use, other areas of Aeries will pick up on this. This data can be queried just like any other table in Aeries. Users can also be granted specific security permissions, including displaying to parents and students, or limiting to read-only. Student Documents allows a document to be secured to only those users with access to this specific table. Red Flags tied to custom tables may also be used. For more advanced Aeries Administrators, SQL Views can be created to display any variety of existing data onto a read-only student-related page. 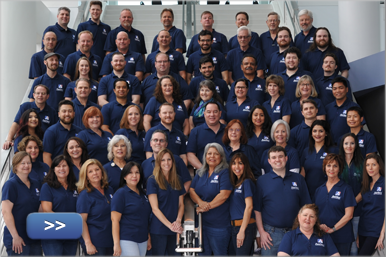 DBAs could also create scripts to automatically populate data in custom tables based upon specific data event triggers, or many other automated tasks. Another new feature is the ability to customize the Aeries Navigation. Both Pages and Reports sections of the navigation can now be modified, including hiding pages, or adding your own page links. This introduces the option to direct link to your SSRS reports or any third-party reporting server, and provide a link to run that report for the current student, current school, or many other variables available to be included in URLs. You can even add a link to third party websites such as CALPADS to look up additional student info. For more information on any of the above described features, be sure to check out our documentation on custom tables, custom navigation, and data event triggers.